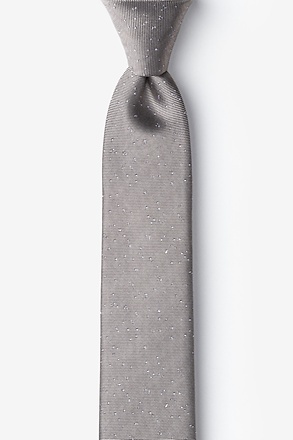 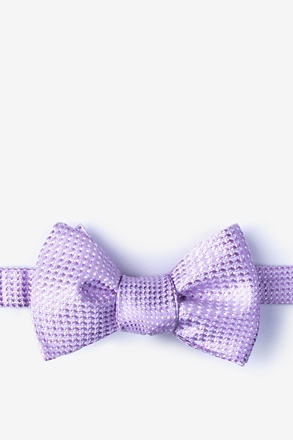 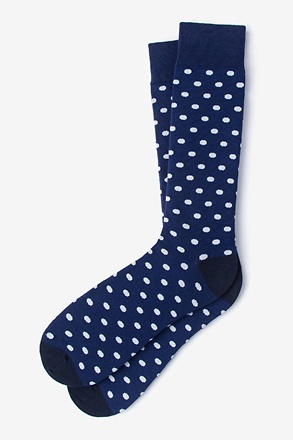 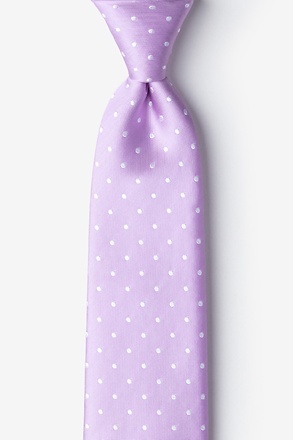 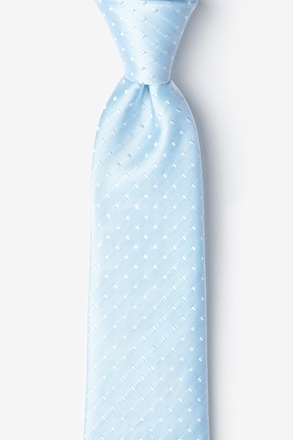 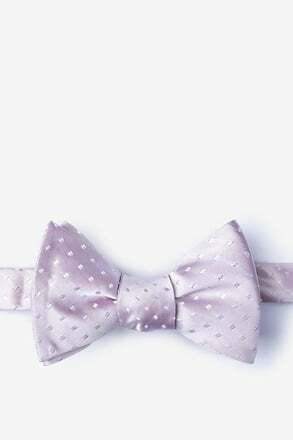 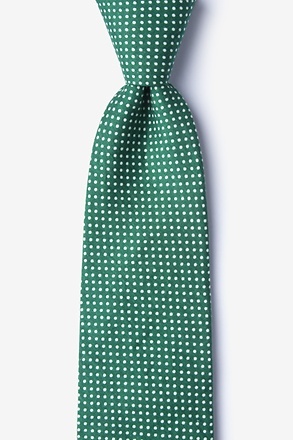 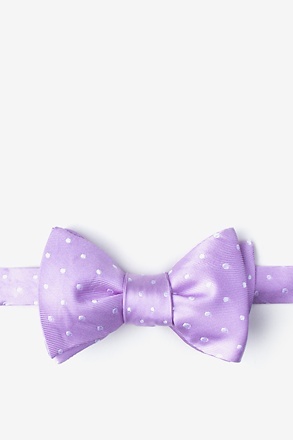 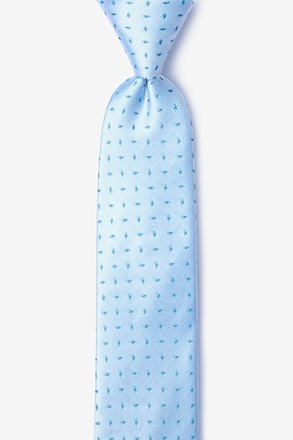 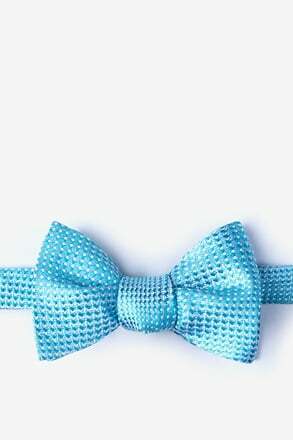 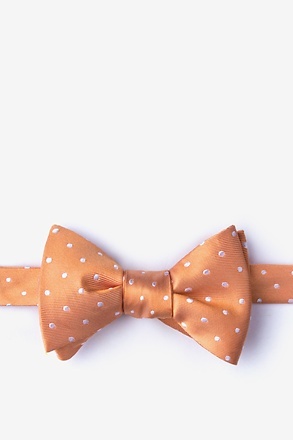 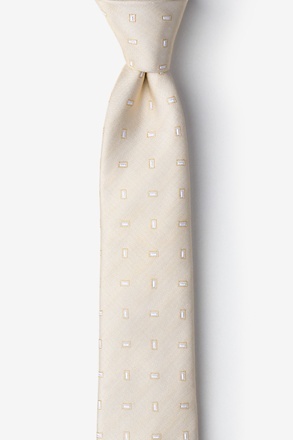 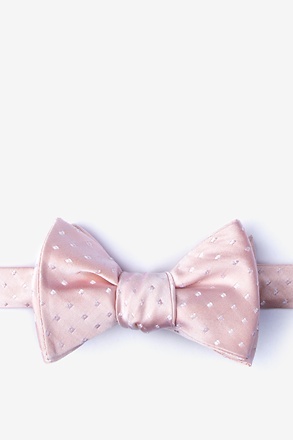 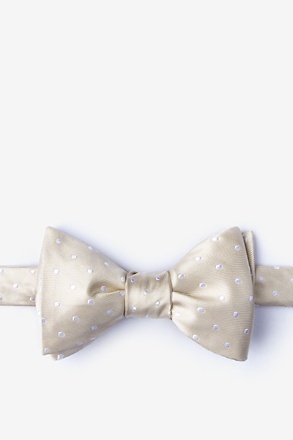 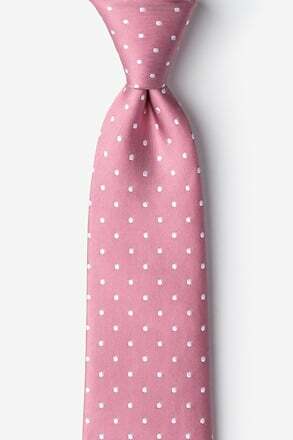 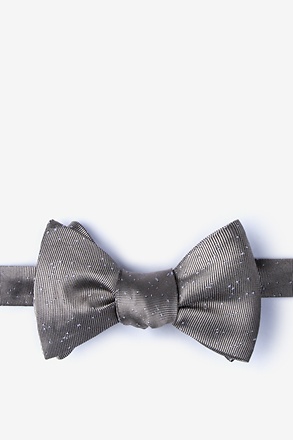 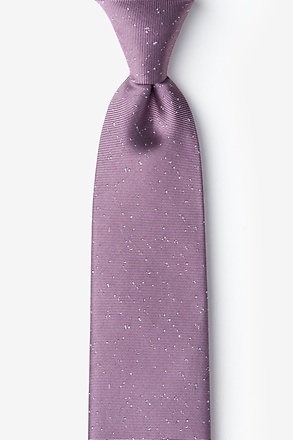 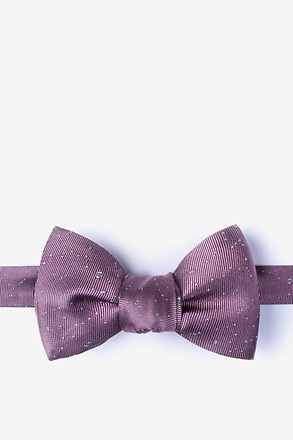 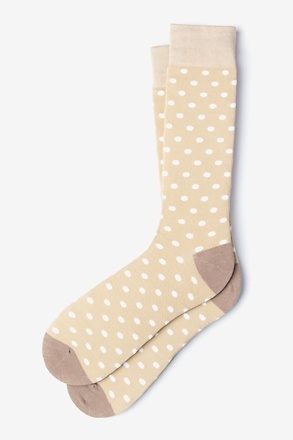 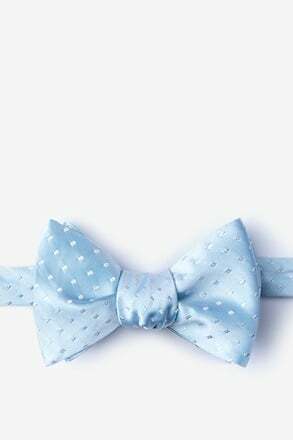 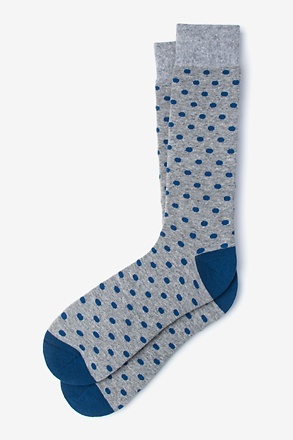 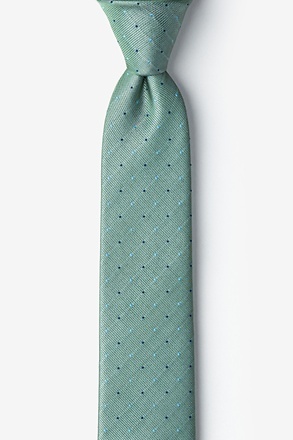 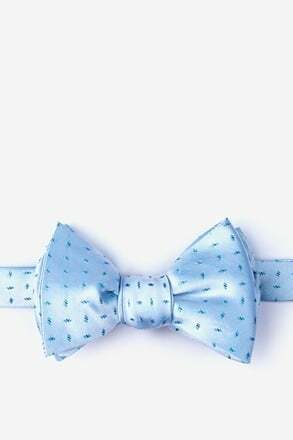 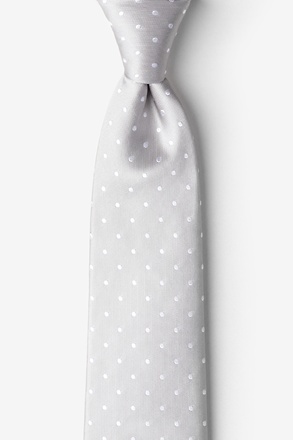 Shop our selection of polka dot wedding ties, bow ties, and pocket squares. 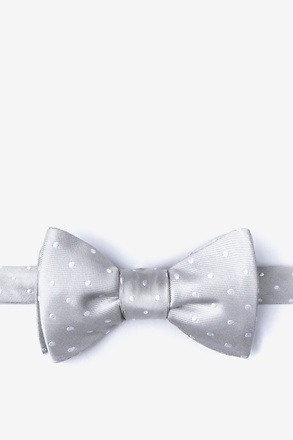 We have a curated color section in the most popular wedding themes to match your bridesmaids. 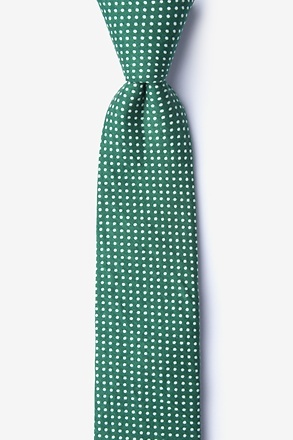 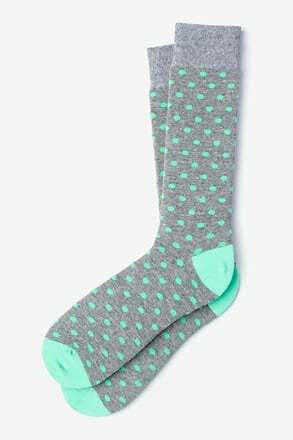 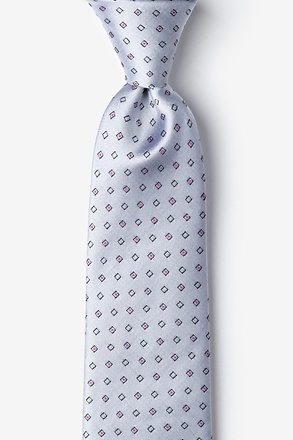 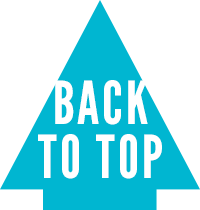 This classic pattern comes in both silk and cotton styles. 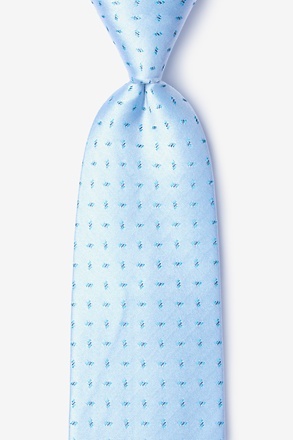 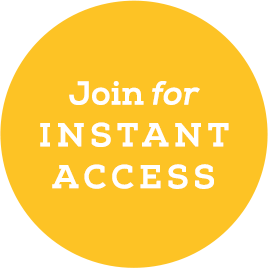 It’s perfect for the groom, groomsmen, and guests. 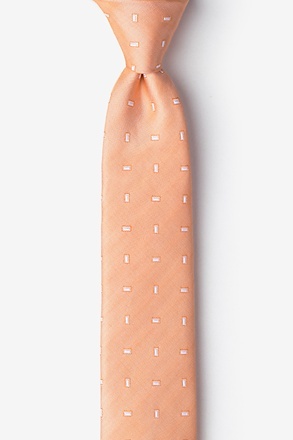 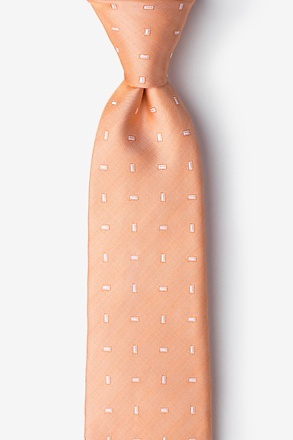 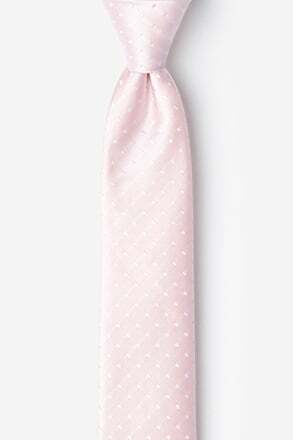 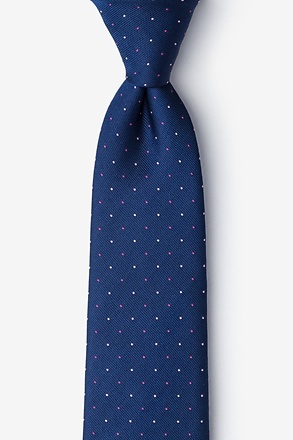 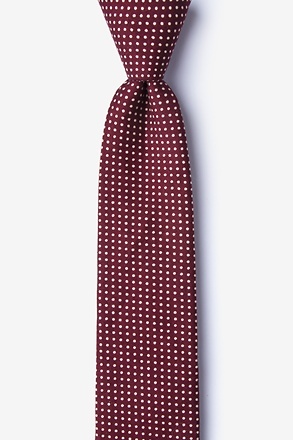 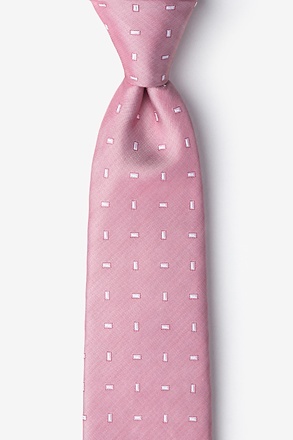 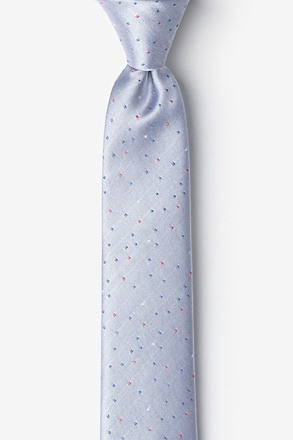 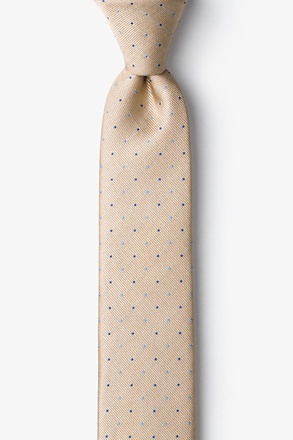 Whether you’re looking for something bright like a coral tie or something more muted like a burgundy tie, we have you covered with our selection of polka dot ties.